Pediatricians watch their patients grow -- and keep them healthy along the way. As a female pediatrician fresh out of your residency, you're in good company as you hunt for your first job. According to the U.S. National Library of Medicine, 45 percent of pediatricians in 2000 were women -- and that statistic continues to rise. Pediatricians are far from limited in where they work and can find employment in a variety of places. Having multiple work environments to choose from allows you to find a job that furthers your goals as a pediatrician. Many general pediatricians work in traditional doctors offices providing checkups, vaccinations and other routine services to patients. If your goal is to establish close, long-term relationships with the kiddos in your care, working in a pediatric office is an ideal choice. Some children visit the same pediatrician from birth until they reach adulthood, and as their pediatrician, you'll play a vital role in keeping them healthy and strong along the way. Additionally, you can open your own office by going into private practice once you've gained experience in the field. As a self-employed pediatrician, you'll have more control of your schedule. According to the American Academy of Pediatrics, female pediatricians, in particular, often desire a job that provides good work-like balance, and going into private practice could fulfill that desire for you. 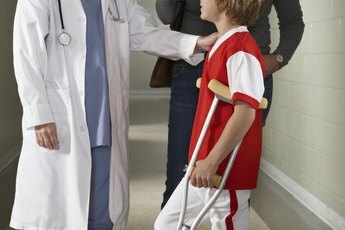 Specialized pediatricians -- such as pediatric oncologists, neurologists and cardiologists -- usually work in hospitals. If you've completed a fellowship in a pediatric sub-specialty, you'll find more work opportunities in hospitals than you will in pediatric offices. It's important to note that pediatricians working in hospitals often have demanding schedules and may work on-call regularly. However, hospital physicians may also have more flexibility outside of the traditional 9-to-5 schedule, and they benefit from working as part of a team. Hospital pediatricians may experience more job stress. 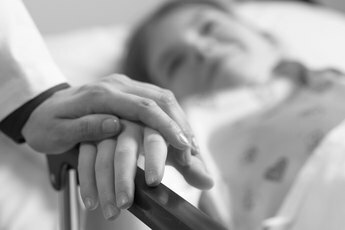 Patients who require specialized care are typically more ill -- sometimes terminally -- than patients visiting general pediatricians. If you dream of teaching the pediatricians of tomorrow, a career working in academia might appeal to you. 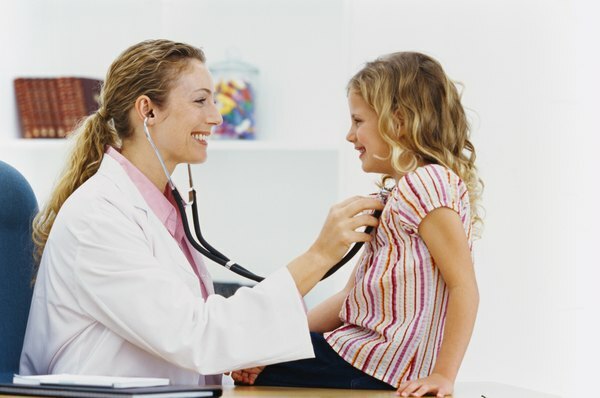 Pediatricians working in academic institutions -- such as universities, medical schools and teaching hospitals -- teach and train others about medicine and pediatrics. Some pediatricians working in academic institutions also work in private practice. Academic work allows you to teach and take on administrative roles in your career. 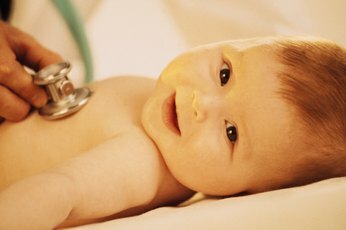 Knowledge of pediatric medicine is constantly evolving, and research pediatricians are needed to conduct studies and trials. Research pediatricians may work for professional organizations -- such as the American Academy of Pediatrics' research department -- or in hospitals. If you want to work directly with patients and also contribute to research, you can work in private practice or a hospital while participating in research studies.